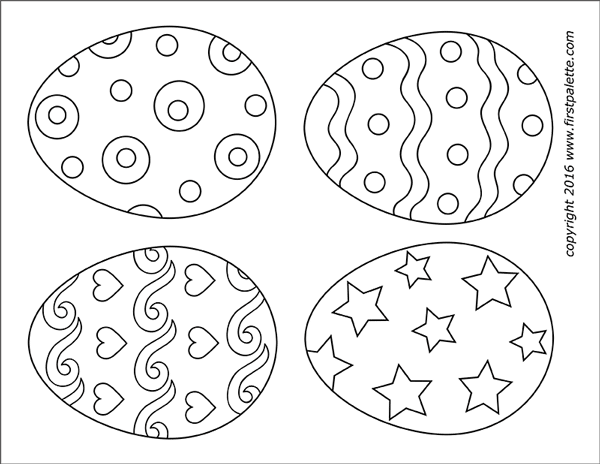 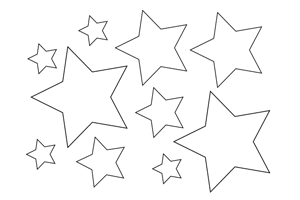 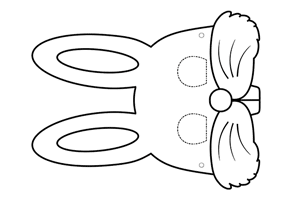 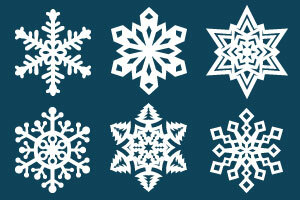 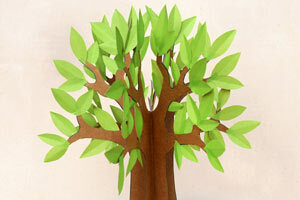 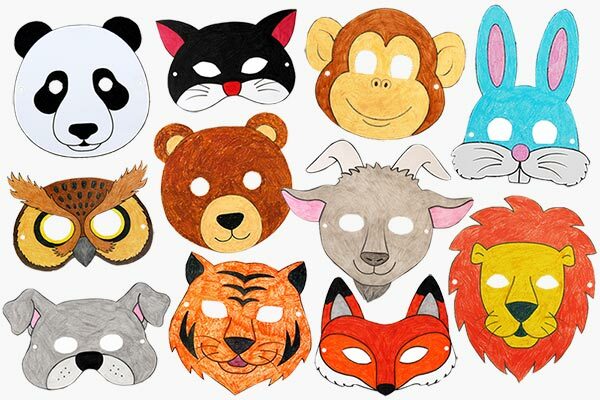 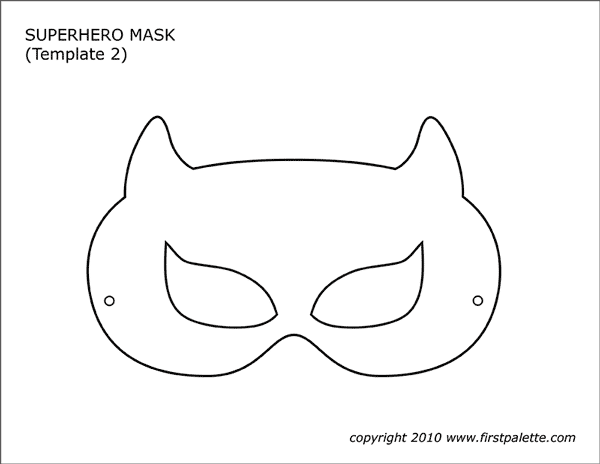 Print and decorate these four free printable mask templates into awesome paper superhero masks. 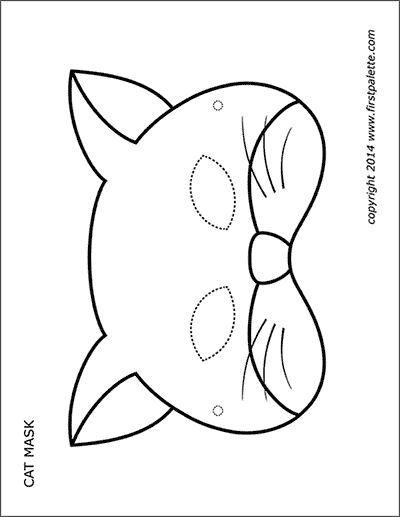 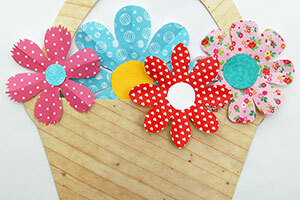 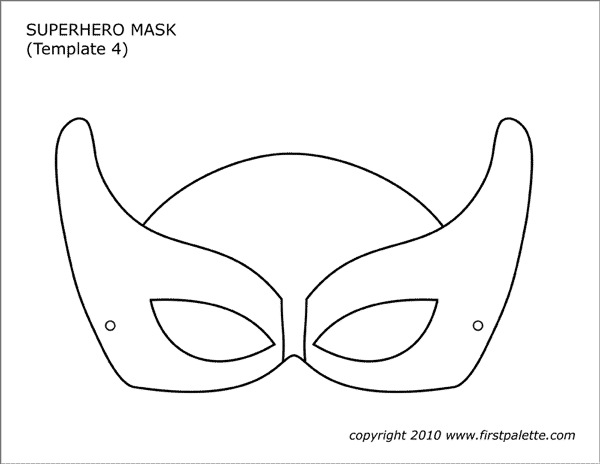 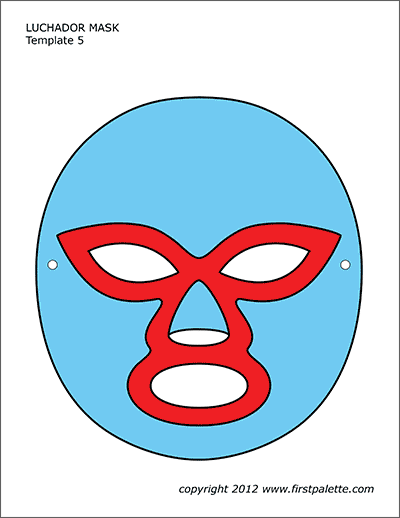 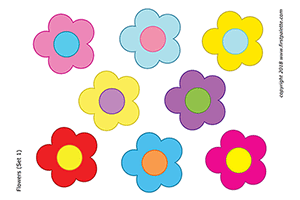 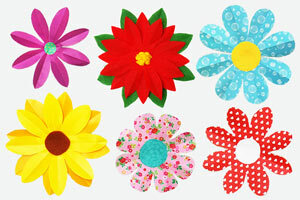 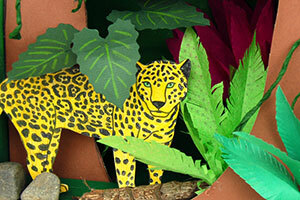 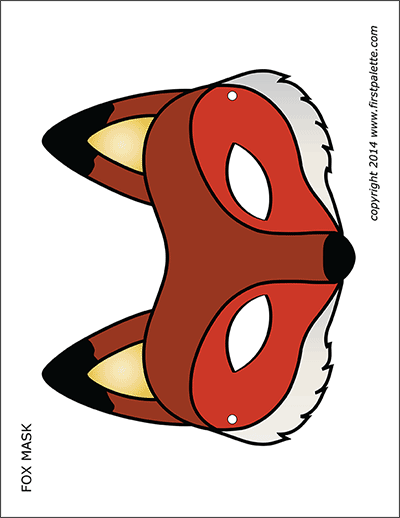 You can also use the mask templates as patterns for crafting superhero felt or fabric masks. 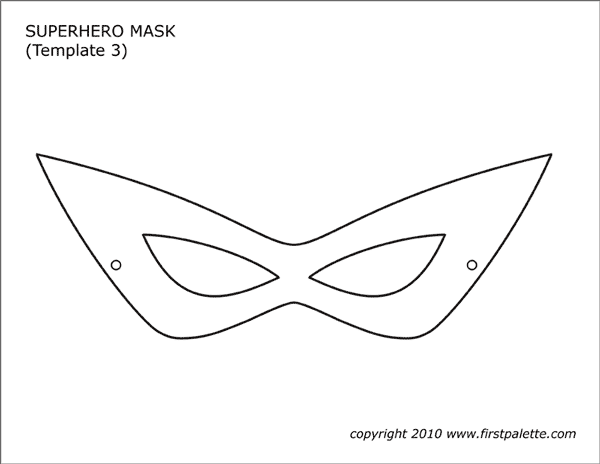 Wear the mask. 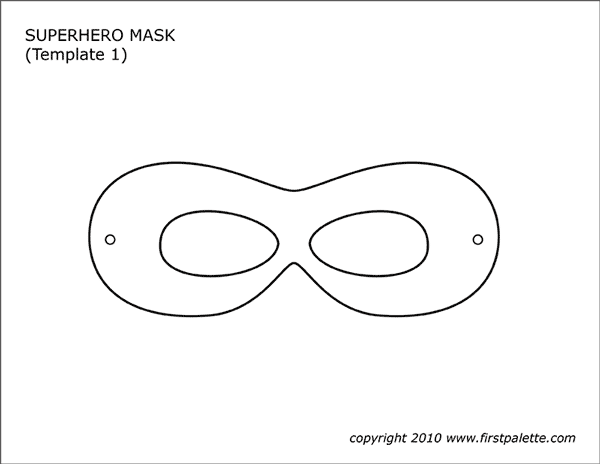 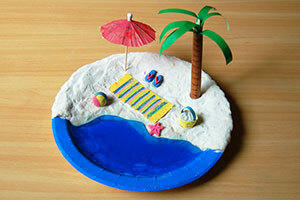 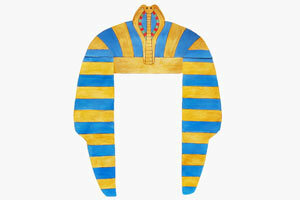 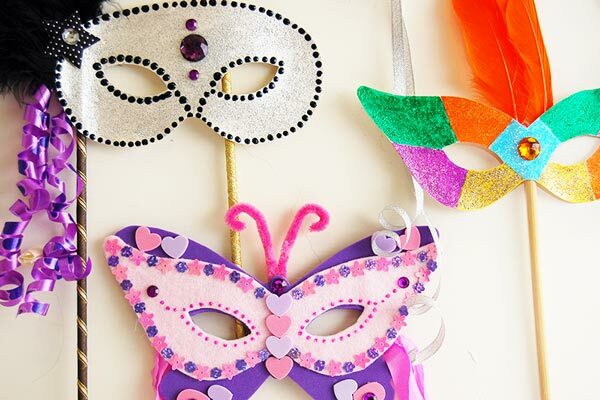 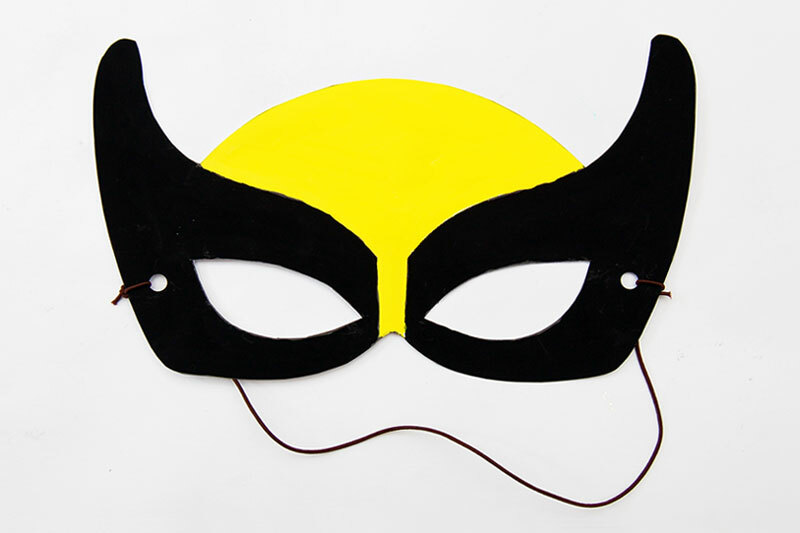 For step-by-step crafting instructions with photos, visit our Superhero Masks craft page.